The Daruma, also known as a Dharma doll, is a hollow, round, Japanese traditional doll modeled after Bodhidharma, the founder of the Zen sect of Buddhism. These dolls, though typically red and depicting a bearded man (Dharma), vary greatly in color and design depending on region and artist. 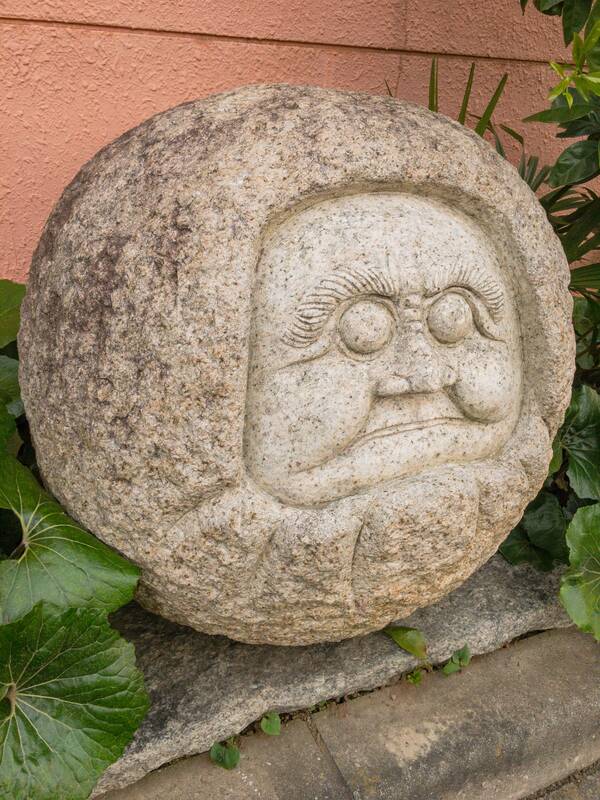 Though considered an omocha, meaning toy, by some, Daruma has a design that is rich in symbolism and is regarded more as a talisman of good luck to the Japanese.